I was mailed a sample of ReNeu Dead Sea Mud Mask in the mail to try and I’m really loving it! This is not the first time I’ve tried the ReNeu brand of products either. So far I’ve been thrilled with everything I’ve tried from their line. Like most women I love Dead Sea Salt products and this one really scores high on my list of sea salt products! I regularly use mask so I was thrilled when I found this one! It’s so rich and creamy, has a very pleasant but gentle scent and left my face baby soft. The mask honestly felt like it did its job well and got the impurities out of my pores. If you have very dry skin I’d recommend using a good moisturizer after to avoid dryness. I’d recommend this mask for anyone who has acne problems, oily or normal skin type. In my opinion this mask is a bit on the pricy side but I think it’s really worth the splurge because a little goes a long way and it’s not meant to be used every day so it will last. I just got this straightener brush in the mail last week and it’s amazing! I have a different brand I’ve tried before and didn’t care for it because it was so heavy in my hand by this one is nothing like my other one! It’s much lighter and easier to hold! Not only that it works so much better so of course I highly recommend this brand. Even the color is nice and makes it appear as if it’s more of a quality product! It’s very easy to use. Just plug it in and give it a few mins to heat up. I like to set the temp to high. To lock it so that you don’t mistakenly change the temp when using it by hitting it with your thumb just press the on button a second time. To turn it off press the on button and hold it down for a few seconds or just unplug it. I’m really impressed with how fast it straightened my hair! If your interested in purchasing your own Beautonics Hair Straighter Brush you can find the link HERE. This is defiantly gift giving quality! The packaging and labeling is exceptional! The quality of the oils are out of the world! Very high quality and smell incredible! I ordered these to use in a defuser I purchased and after trying several different brands this is my favorite! The best part is that this set is currently on sale for $17.99 marked down from $79.99. You can find it HERE! The set up was very easy! For the price I’m very impressed with this drone! It has a very sleek look and flys really smooth! We have a few different Geektoys and love them all. This one makes no claims to bring water proof like the H2O claims to be. Also, I really like that it doesn’t come with a huge oversized controller. This inexpensive toy drown will provide your family with hours and hours of fun! It will entertain the whole family including mom, dad, brother, sisters and even grandma !! And the best part is that it’s currently on sale in Amazon for only $44.95 HERE ! 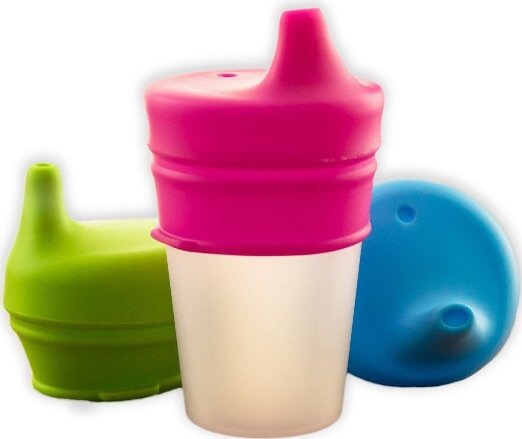 These kids are amazing for the diaper bag and a truly wonderful for those times when your in a restaurant and they hand your child a cup with a flimsy plastic lid with a straw in it that you know will not hold up !!! 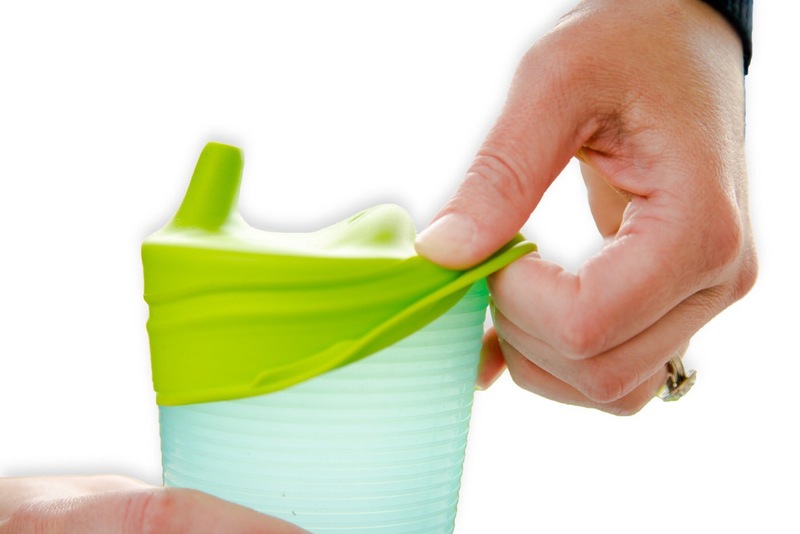 In which case you can now rip that cheap lid off and put one of these on turning any cup into a spill proof sippy cup!! Hands down, these ROCK! I highly recommend them!